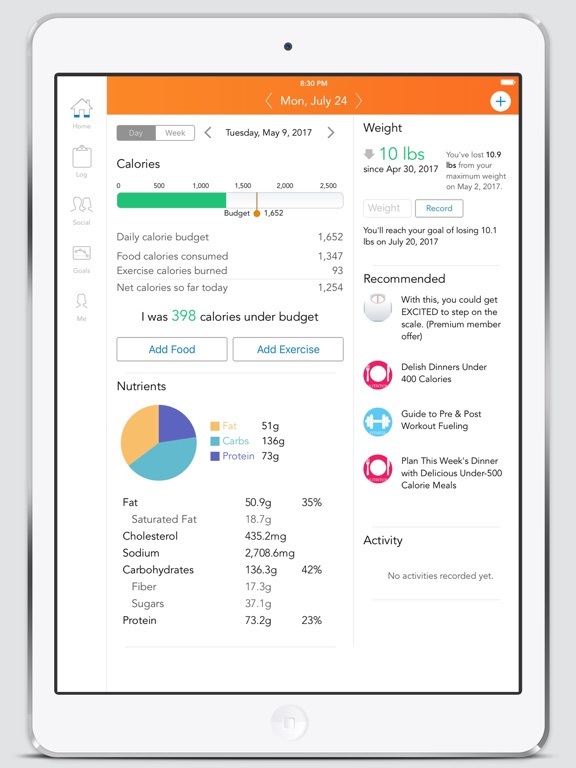 A great tool to have with you when shopping for groceries or at a restaurant, helpful information the exact moment you need it. Depending on where you live, the food database may be limited. When it comes to losing stubborn fat and getting in shape, most of us can need all the help we can get. Even if you have a fitness partner or nutritionist, they can’t be there for you every moment of the day. At the office wondering what you should eat for lunch, when out running errands and getting hungry, on business trips away from home. These can be times when you’re most vulnerable to setbacks. That’s where the “Lose It!” app comes in. 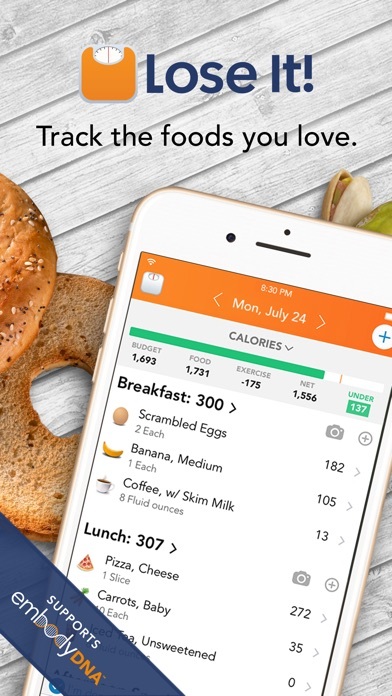 When trying to keep your diet on track, this app can keep you focused on what you should be eating. And if you’re going it alone, you definitely need this app. Lose It! 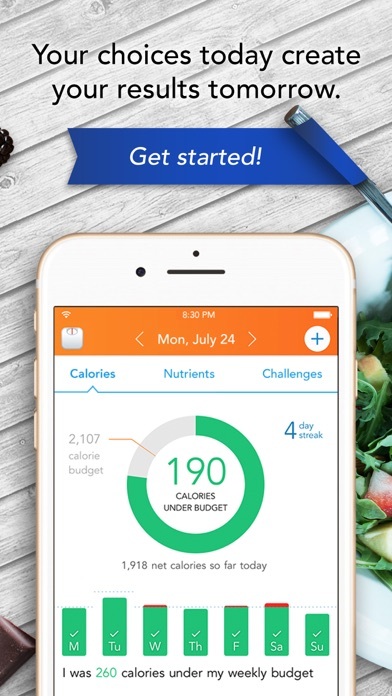 keeps track of your caloric intake with its detailed food database, measuring your meals against your daily diet goals as you eat throughout the day. 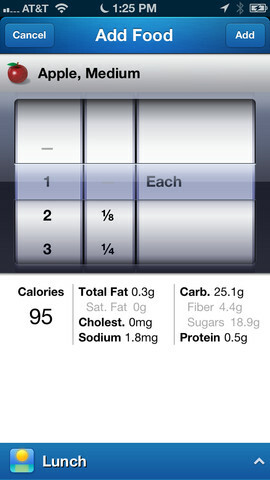 It has a nutrient tracker calculating carbohydrates, protein, fat, cholesterol, sodium, sugar, and fiber consumption. 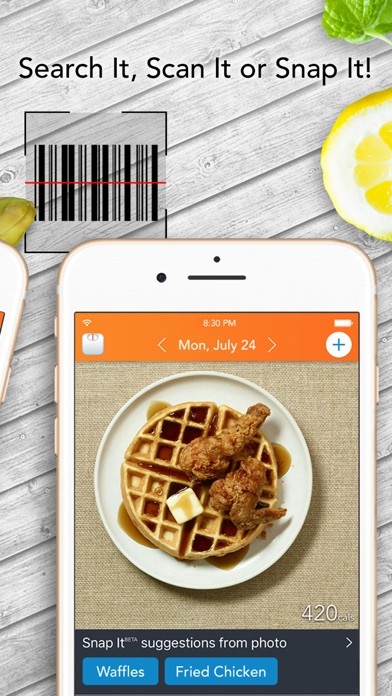 You can record packaged foods quickly with the app’s built in barcode scanner. The Lose It! 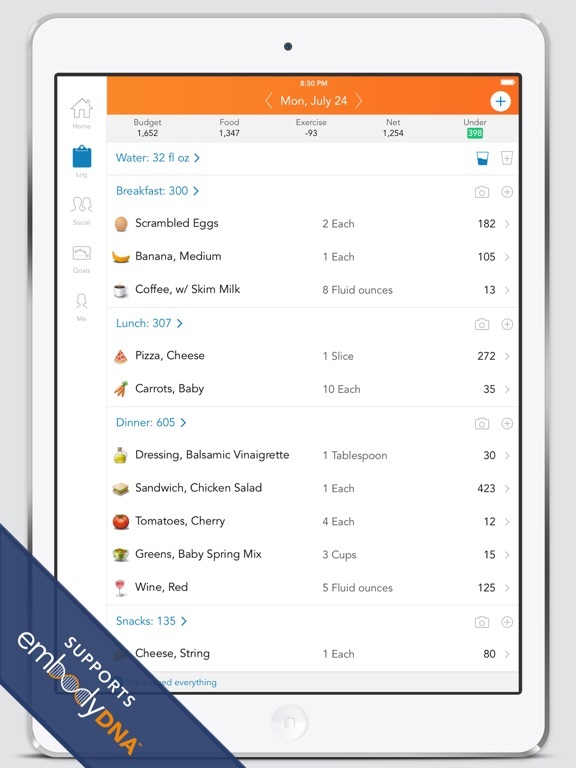 database contains thousands of foods, but obviously it cannot have every dish out there. 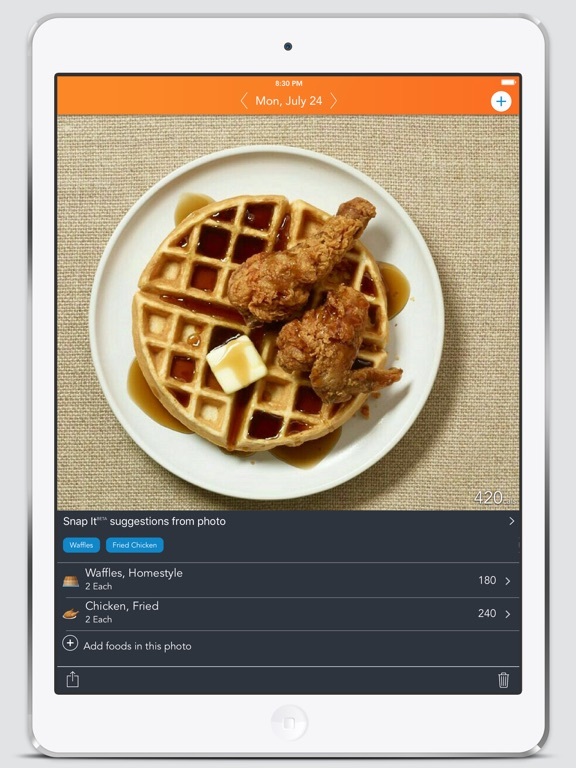 The app it does allow you to add new foods and recipes to the database. 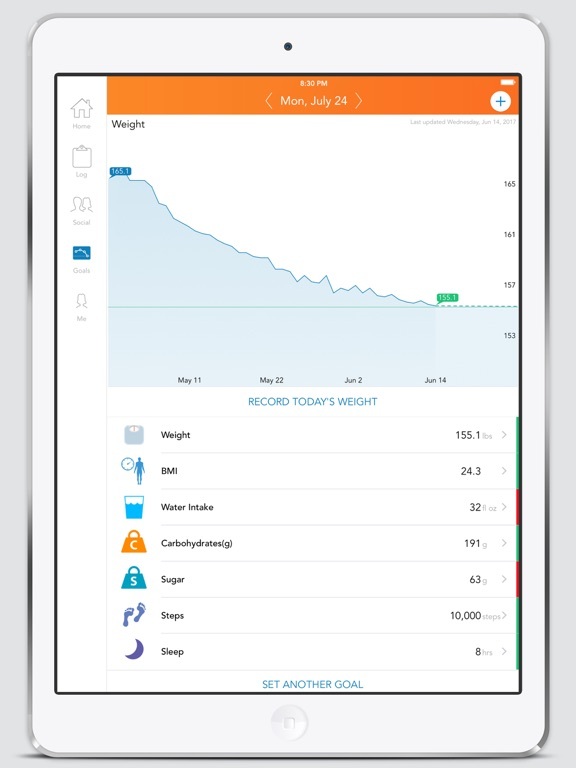 The database is continually growing as millions of users are using the app. Lose It! 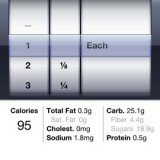 can run reports on your progress and lets you export your meal data to load into other programs. 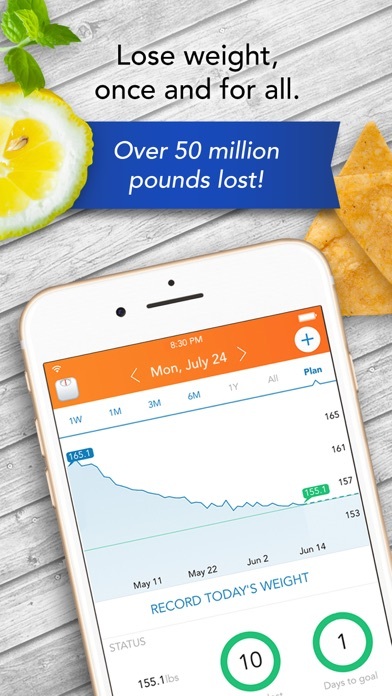 Users like how easy the app is to use and that it’s free without advertisements. 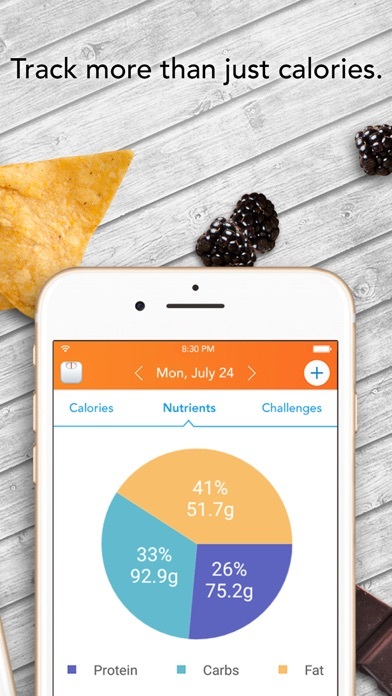 Nutrition and diet apps can be your best friend when you’re alone, give Lose It! a try. Free for Apple iOS devices.